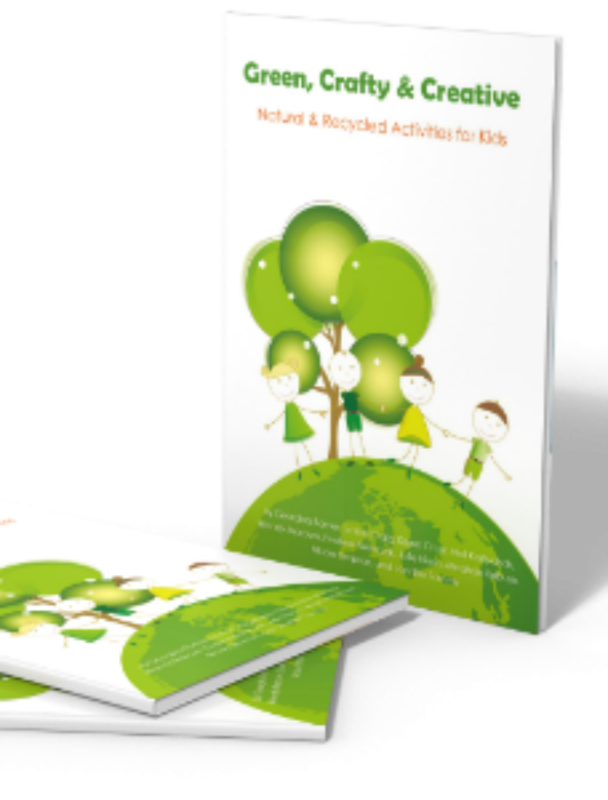 Project: Recycle & Create. 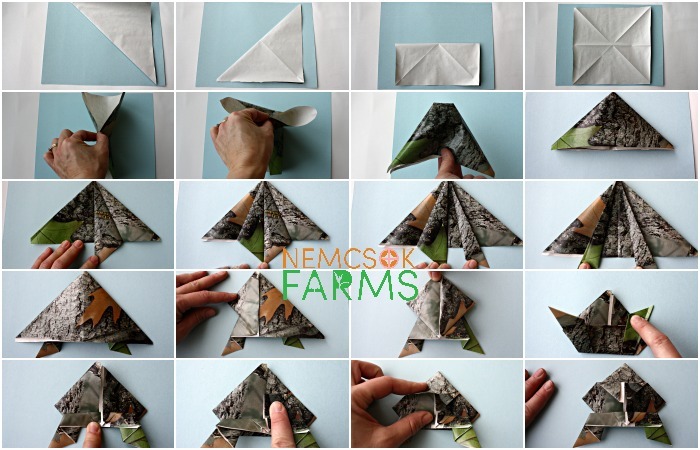 Take a predetermined recyclable item, and create something fabulous with it. The recyclable: gift paper. 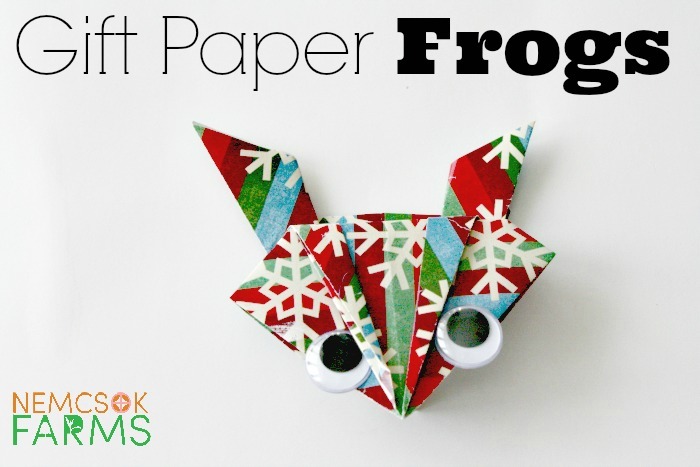 The something fabulous: Gift Paper Frogs. I’m really excited to let you all know about something fabulous I found. It’s called Project: Recycle & Create. Basically, a group of like minded Eco-friendly peeps who like to make stuff, come up with various clever ways to re-cycle something, and create with it. While we were gathering up all the red gift paper scraps and ends for our Heart Streamers and our Valentine Flowers, we left behind a lot of the green gift paper scraps and ends. 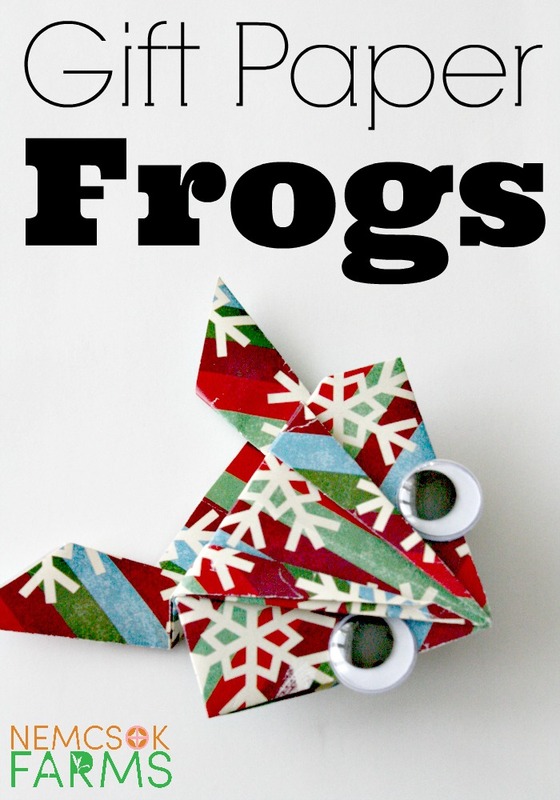 So when the challenge to create something from recycling gift paper, you can only image how excited I was when I realized I could totally use the rest of the gift paper scraps for origami frogs. Now, I am by no means an expert in origami. I would say I am even more unschooled than a novice. I’m like the pre-novice newby. Fro real. But frogs seemed pretty straightforward enough, right? I muddled through the instructions in a Design by Djeco Origami book and by the time I made three I was cruising. We had to make ours special by adding googly eyes. Because, well, googly eyes. Bring the right bottom corner of the top triangle so that the long side of the triangle lines up with the center line, and crease. 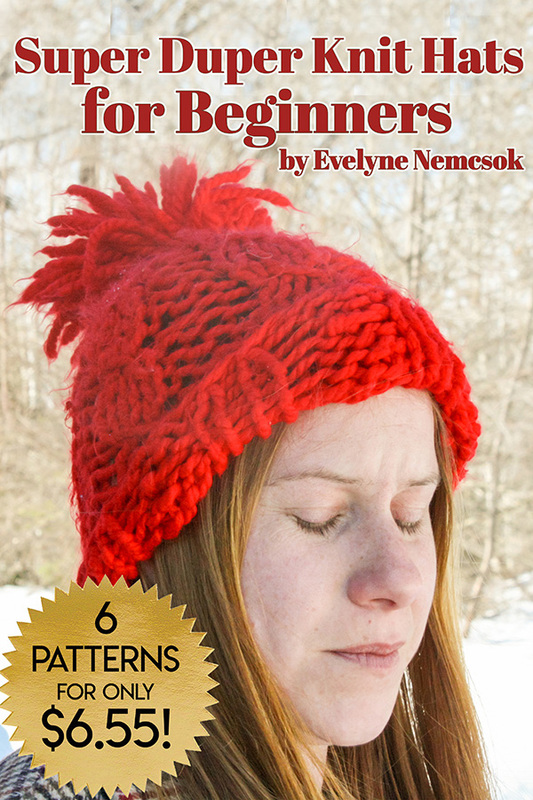 Repeat with the left corner of the top triangle. Take the right tip, and fold it in half, back over on itself. 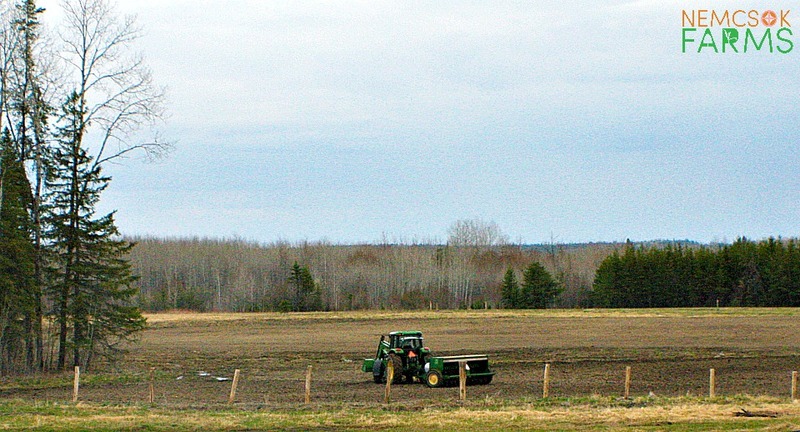 Repeat with the left tip. These are the frog’s legs. Take the right corner of the triangle, and bring it to the top point of the triangle. Repeat with the left corner. You’ll now have a diamond shape on top of those legs. Fold the bottom forth of the diamond ( legs and all ) up, so that the bottom tip of the diamond is at the center of the diamond. Fold that same bottom forth back down on itself in half. What you have now is a pentagon, on top of a trapezium, on top of two isosceles triangles. Take the top point of the pentagon shape, and fold down both the right and left sides, to that the tips meet at the bottom line of the pentagon. Jump for joy, and celebrate. 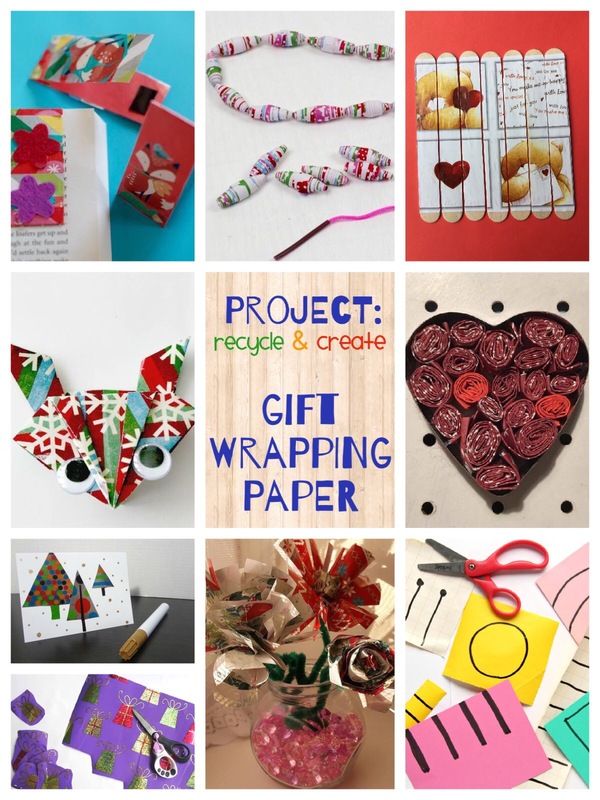 Find some more awesome ideas on how to recycle and create with gift wrapping paper!